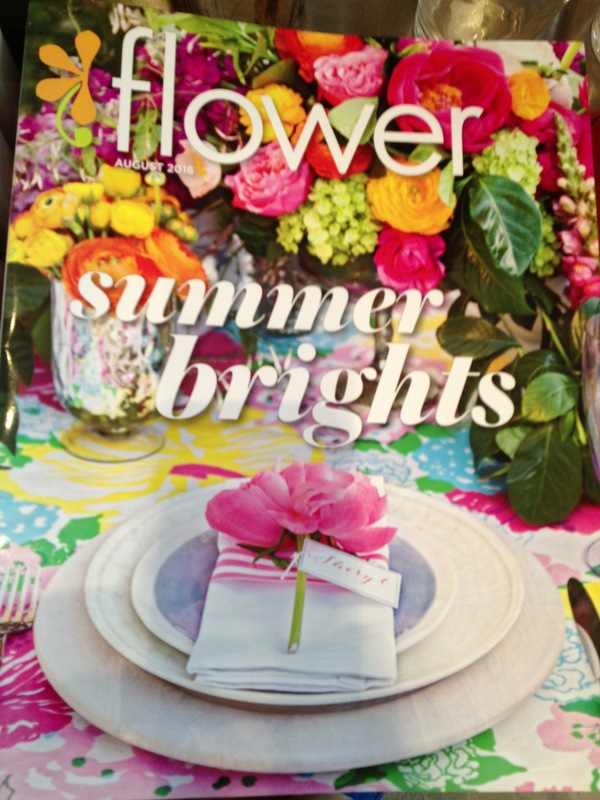 Always fun to have a magazine or two along with a good book tucked into your bag for a little Summer reading. Whether it be the beach, the bus, or your backyard. We have you covered with a variety of titles not always easily found. From short stories, to pretty gardens, to a new recipe to try with friends. 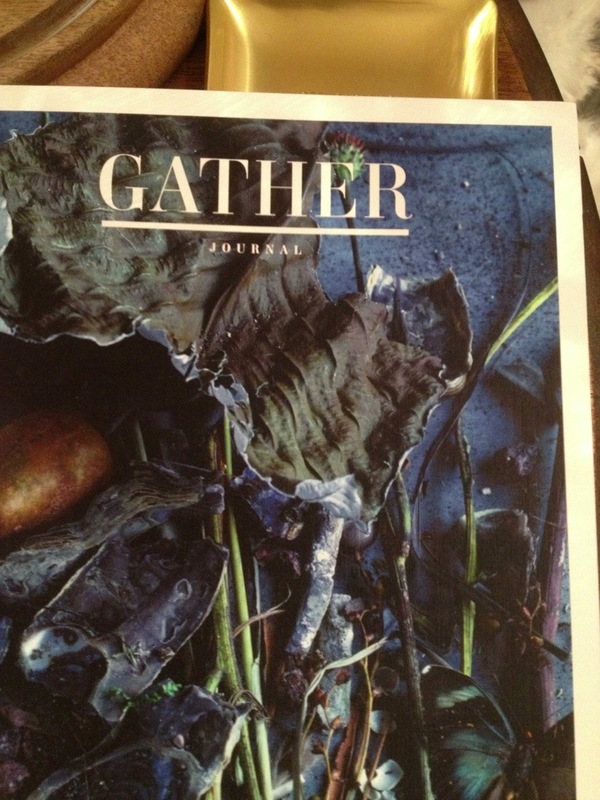 A new stack of Gather Journal arrived at the shops last week. 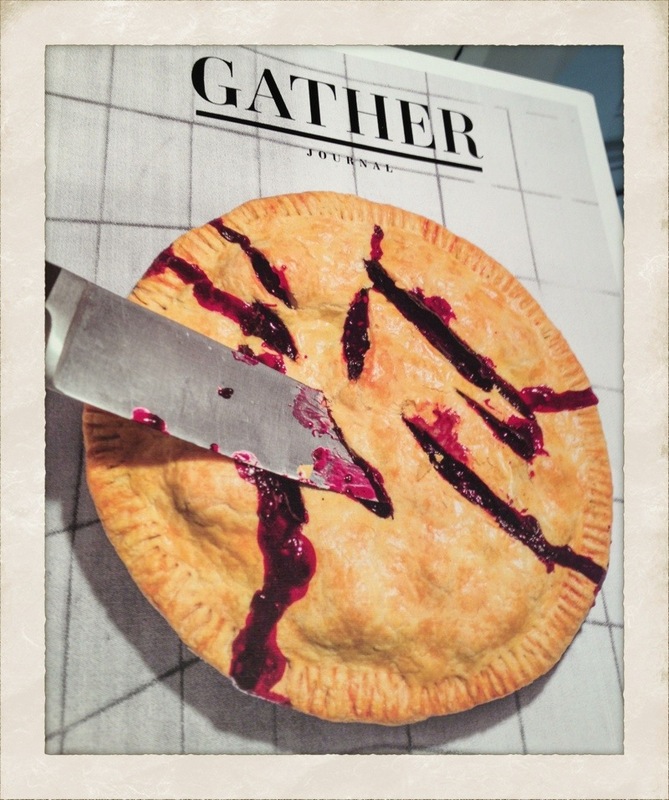 Beautifully shot and organized, this recipe-driven food magazine hits the design sweet spot as well. Lushly imagined images live with wonderfully presented words to create a winning combination. 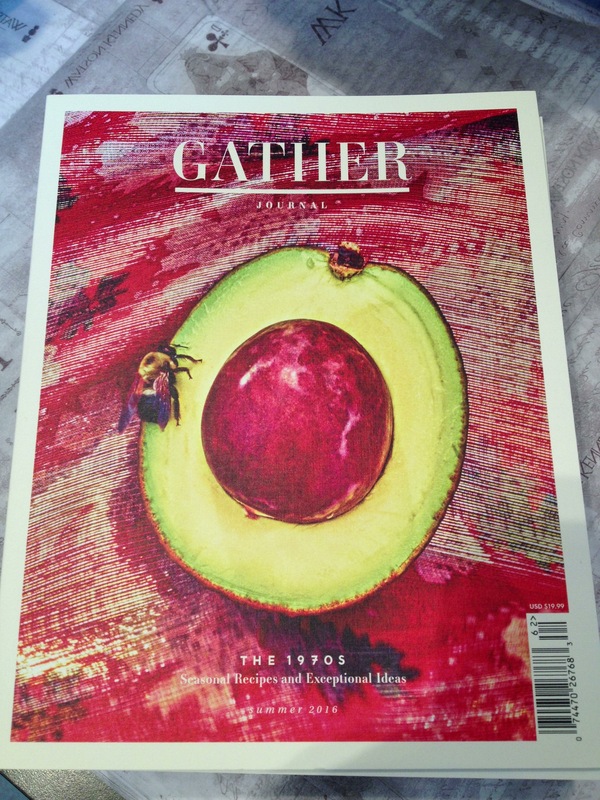 Each issue is divided into chapters, much like a meal–amuse bouches, starters, mains, and desserts. 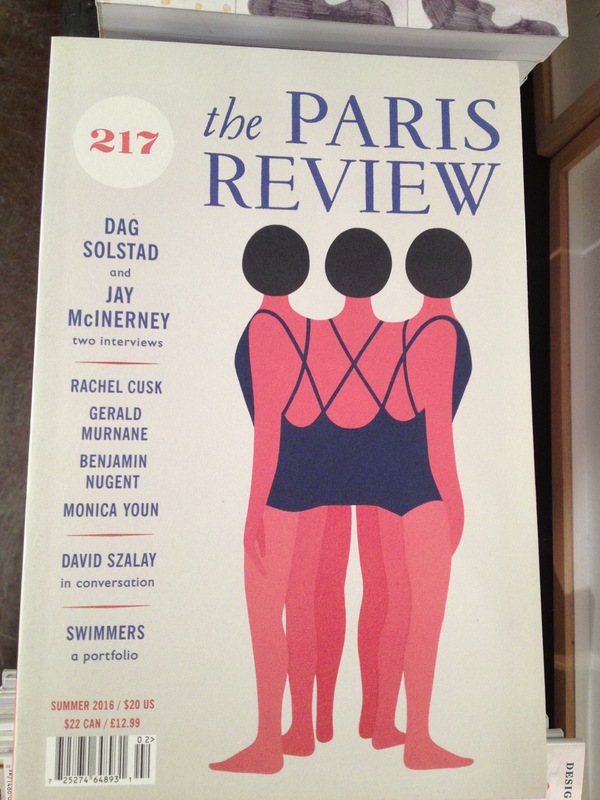 A theme drives each edition of the magazine, with film being the current. 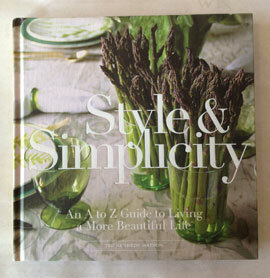 This is as much a coffee table book/magazine as it is a resource to use in the kitchen while you are cooking. To bring people together, to gather. What a perfect Summertime thing to do.